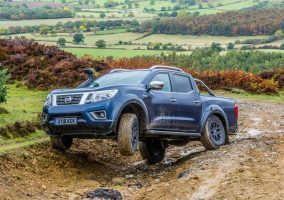 THERE’S no chance of Santa not being able to make his Christmas deliveries in Shrewsbury after local dealer, Greenhous Nissan, stepped in with the loan of a formidable Nissan Navara. The dealership has provided the powerful pickup to support Shrewsbury Severn Rotary Club in their Christmas Santa Sleigh programme, which sees Santa make appearances throughout the region until Christmas Eve. 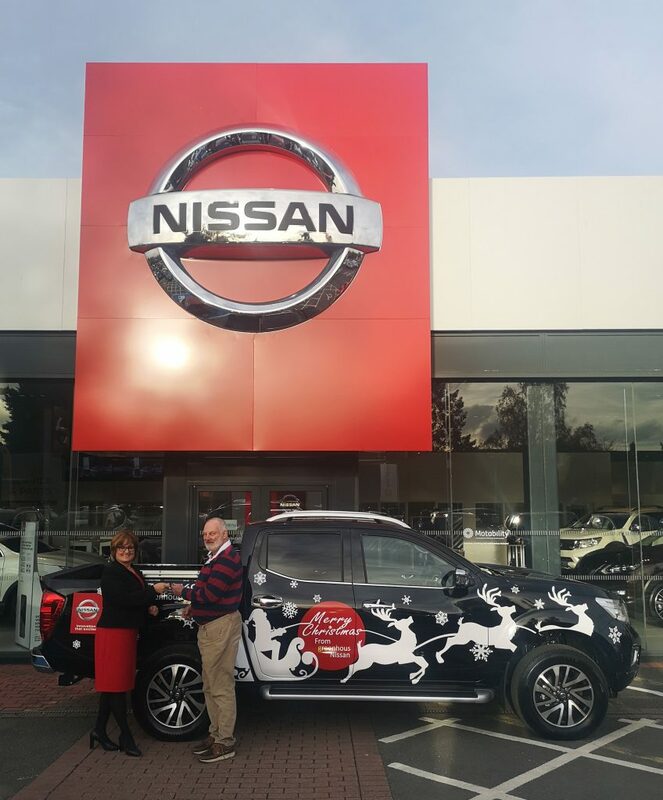 Julie Bates, Dealer Principal, Greenhous Nissan, said: “At Greenhous Nissan we like to engage with our local community and the opportunity arose to support the Shrewsbury Severn Rotary Club in their Christmas Santa Sleigh programme. With its 3.5-tonne towing capacity and 4×4 capability, no matter how full Santa loads it up with gifts for the good boys and girls, it can take him wherever he needs to go. 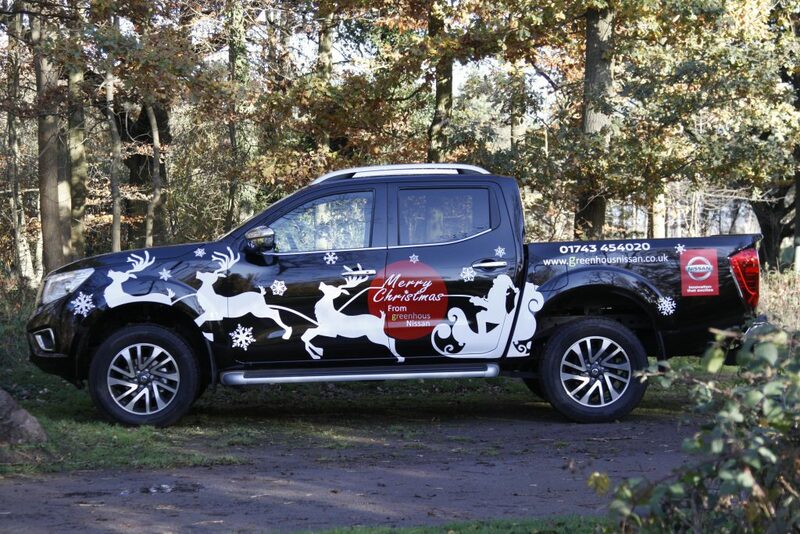 The pickup’s first outing with the sleigh was on November 14th, at Shrewsbury’s Christmas lights switch on where Santa welcomed children aboard the sleigh to tell him what they would like to receive for Christmas. 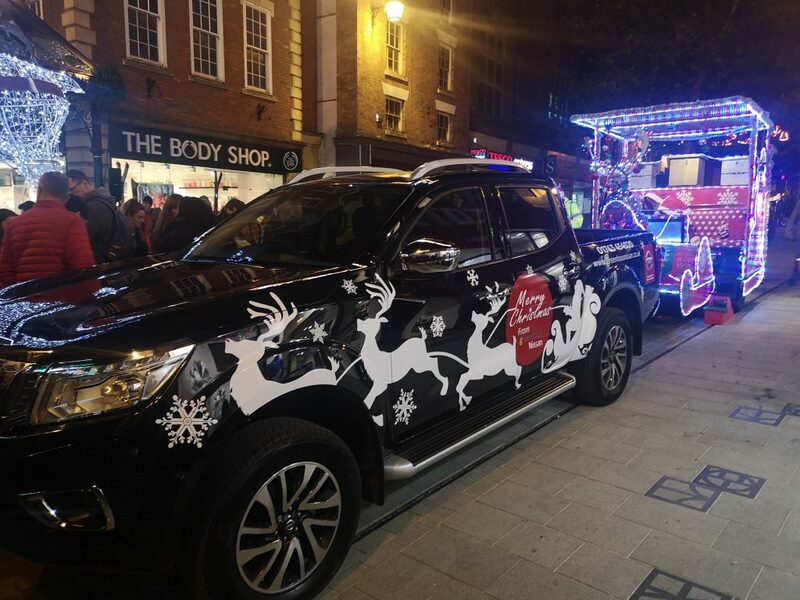 From December 3rd, the Navara and the sleigh will then make six community visits and make 11 appearances at supermarkets in and around Shrewsbury. Ancaster, South Croydon, has held a quiz to test staff knowledge on LEAF and ensure the whole team is equipped to answer customer questions. West Way Nissan, Coventry, recently took five LEAF orders in one week through the employee scheme. 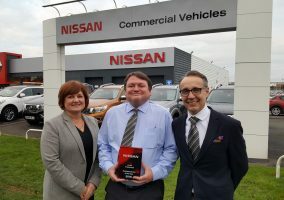 Arbury Nissan, Bromsgrove, has appointed one of its LEAF customers as a specialist EV sales exec. The customer had previously purchased two LEAFs from the dealership. 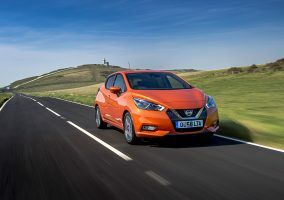 Colliers Nissan, Birmingham, is enjoying success with the intercept strategy, recently selling its fourth Motability unit. Griffin Mill, South Wales, did five deals on LEAF the weekend it launched the employee scheme.